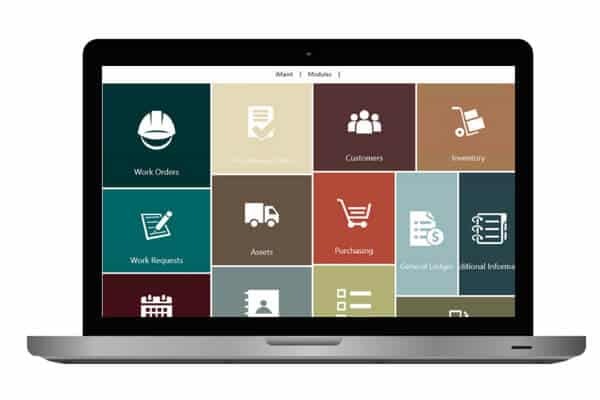 Interested in trying out DPSI’s maintenance software for yourself? Our customer support team will be here to assist you in setting up your software and answer any questions you have. Please fill out the form below to get started with your DPSI free trial. Browse our customer success stories to learn how our software helped organizations in a variety of industries solve critical maintenance challenges and improve operations.